Summertime, and the livin’ is… damn sticky, for the nonce, in Southern California. And there’s another heat wave coming. The last thing I want to do is to, say, sit over a pot of saffron risotto for an hour. I’d like something cool, and refreshing, and clean, and if I were able to subsist on gin and tonic or Croma Vera Albariño, well, I’d probably do that. 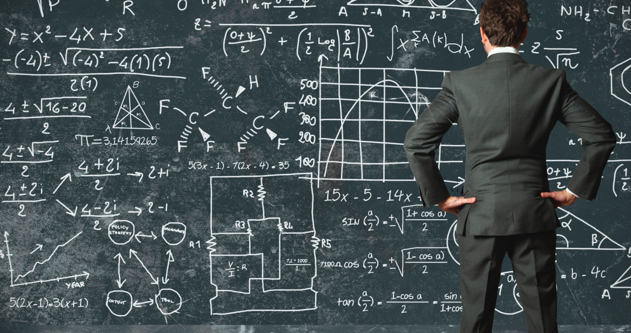 My doctor might suggest some other course; I bet she’d be just fine with this one. The first trick to any bean salad is — duh — great beans. I’ve long extolled the virtues of Rancho Gordo’s heirloom beans, and that’s where I started. The bride and I are particularly fond of their Royal Corona beans, which are kin to the Gigandes plaki, often spelled as yigandes, used in the great Greek meze served under an expansive canopy of tomato sauce and often accompanied by Feta cheese and bread. Rancho Gordo founder Sando is something of a bean whisperer, and cultivates heirloom beans all over the world, working with local farmers at fair prices. He is a hero, full stop. The second trick to a good bean salad is a balance of flavours and textures. No one wants a limp bean any more than they want a wet noodle — and I mean that literally and figuratively. When I knew I would be building off a base of Royal Corona beans, I compiled a culinary dance card of prospective partners, seen below. Since this is a really adaptable bean, I knew I could go off in several directions, but not all at once. So: I decided to make it Vegan. I knew sun-dried tomatoes and marinated red bell peppers would be part of it for colour and taste and texture. Then it was a matter of filling in gaps. Celery for crunch. Capers for salt and tang. Slivered almonds for more crunch. Macerated red onion for a little assertiveness, but not too much, hence the maceration. Scallions and parsley for herbaceousness and colour. Fresh thyme for extra aromatics. There were some herbs and oil in the sun-dried tomatoes, and I decided to use them rather than rinse them off, and finish off the salad dressing as needed. NOT “5 Livered Almonds.” The pen was malfunctioning. This is truly a salad that can be assembled by an elementary schooler, as soon as she can be trusted with a knife (and has the upper body strength to open vacuum-packed bottles, or can inveigle someone to do it for her). Macerating the onion in this case consists of dicing it and dropping it in a bowl with enough water to cover it, dumping in a glug — that’s a technical term — of some sort of vinegar, and about .5 cup / 170 g of sugar, then stirring it up and setting it into the fridge for an hour or so, to blunt the onion’s sharpness. It’s not quite a quick pickle, but it does temper its aggressiveness. As for the beans, I made them in my Instant Pot®. Rinsed them, covered them with water, and set the pressure on high for 25 minutes with a natural release. You can soak them overnight if you wish, and cook them in a trad soup pot (I do this in winter, just for the atmosphere), but I was shooting for fast results. I drained the cooked beans and rinsed them with cold tap water, then dumped them in with the already macerating onion to cool them down some more. Kilotonnes of options here, feel free to follow your path. Give it a bit to mingle flavours, and you may or may not want to top it with a vinaigrette. As it turned out for me, just a few drops of great old Balsamic vinegar and a sprinkling of black sea salt flakes (the flakes were black due to charcoal; they weren’t from the Black Sea) finished it off nicely, even on the second day. Next go, we may find room for some of those other ingredients on the dance card, plus cucumber, jicama, nopalito, or something else! Incidentally, if you’re not wedded to the Vegan thing, bacon & bleu cheese, prosciutto & Parmesan, or even chicken & chevre could be welcome additions. One final and sad note: As I was writing this, I learned that the Pulitzer Prize-winning food writer Jonathan Gold died. He was as much a part of this city’s cultural life as Jim Murray or Jack Smith; he was the culinary literary equivalent for this city of the likes of Mike Royko or Studs Terkel or Herb Caen. He is simply irreplaceable, and his passing at 57 is too soon by decades. I cannot begin to imagine how much our lives will be impoverished by his absence. 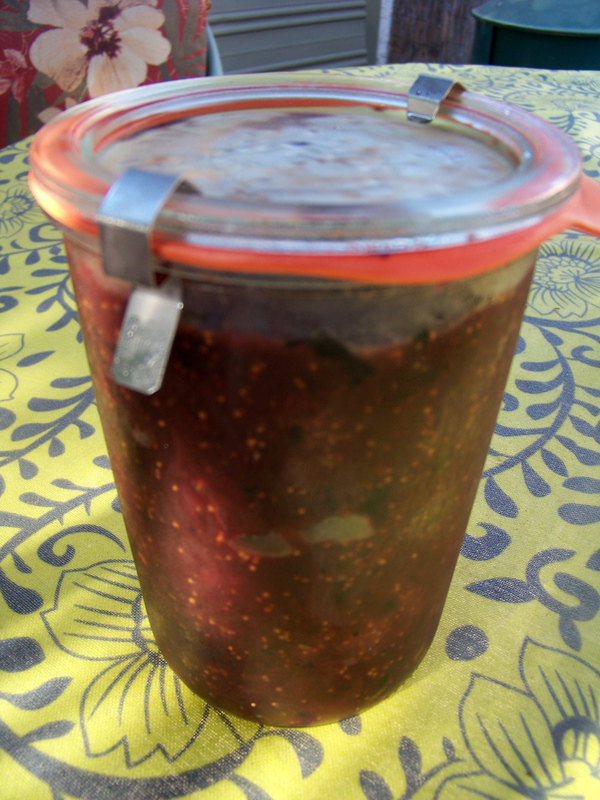 Fig Onion Rosemary, um… It’s a Jam! It’s a Conserve! It’s a Very Thick Sauce! It’s figgy! It’s oniony! It’s rosemary-y! It’s… Supercondiment! When it comes to a project like this, seems to me there’s only two ways to go: 1) You can make just enough for yourself, and let’s face it, a little goes a fairly long way, or 2) If you’re going to bother with it at all, you may as well make a bunch, and share it with friends, neighbours, co-workers, etc. After all, you’re committing the same amount of time in either case, and in the latter mode, you can share the wealth. Sure, your cost of ingredients doubles, but by a back-of-the-napkin calculation, that came to about $12 in this case, less if you use red onion rather than Vidalia sweet onions, a cheaper wine, and can find a better deal on fresh figs than Whole Foods‘, all of which are well within pretty much everyone’s reach. 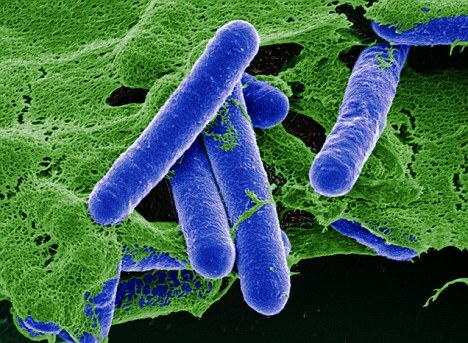 Clostridium botulinum, or Botox in the wild. 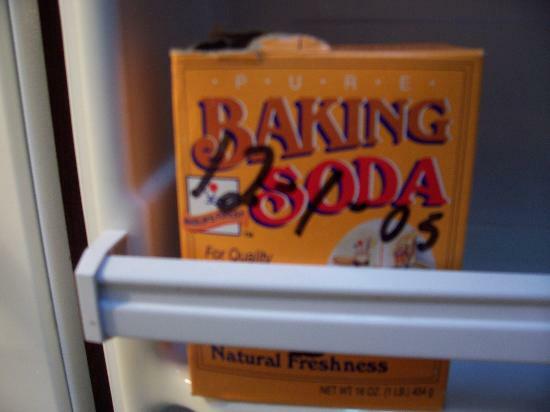 I’m going to say this up front, because food safety is paramount: THIS MUST BE REFRIGERATED. You can’t really preserve it in a standard water bath as you do other jams, because the pH isn’t low enough (or, put another way, the acidity isn’t high enough) to guarantee that our old pal Clostridium botulinum won’t rush in and ruin the day. The spore that causes botulism — and turns actresses of a certain age into Stepford Wife-looking creatures — is given a perfect home to reproduce in a fairly low-acid foodstuff that has been canned in an anaerobic (air-free) environment. You could get around this by adding a healthy dose of lemon or lime juice (or citric acid powder), but that would muck about with the flavour in a way that I wasn’t aiming for, personally. That said, if you do want to adjust the recipe and can it in the trad fashion, I’d recommend getting a pack of pH test strips and make sure you have the acidity at a pH lower than 4. 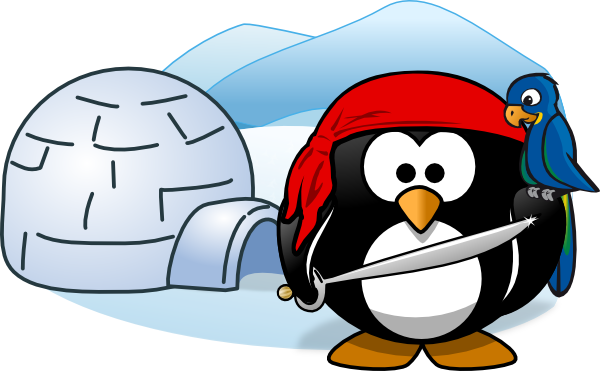 Then the nasty little beastie is banished from the kingdom. Now that I’ve frightened you, let me say that this is the same advice you’d get for canning meat, or asparagus, or mushrooms, or wax beans, or pretty much any veg that isn’t a tomato (and yes, I know a tomato is technically a fruit). On to the good stuff. 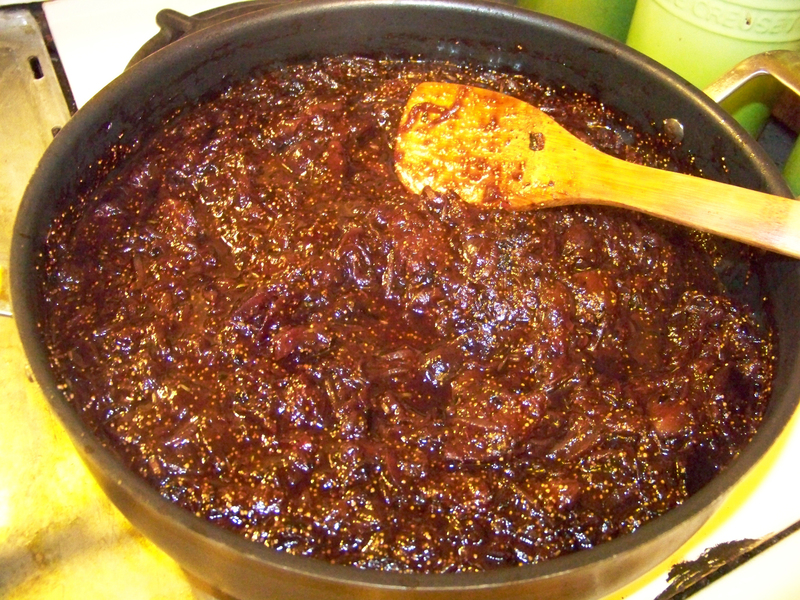 This jam/conserve/very thick sauce is most excellent when served with stinky cheese, or as a glaze/condiment for a pork tenderloin, chops, or chicken. [Of course, since it’s vegan, it’s also good with crackers and flatbreads, not to mention garden burgers.] I tried to keep the sugar content as low as practicable, favouring the umami as much as possible. 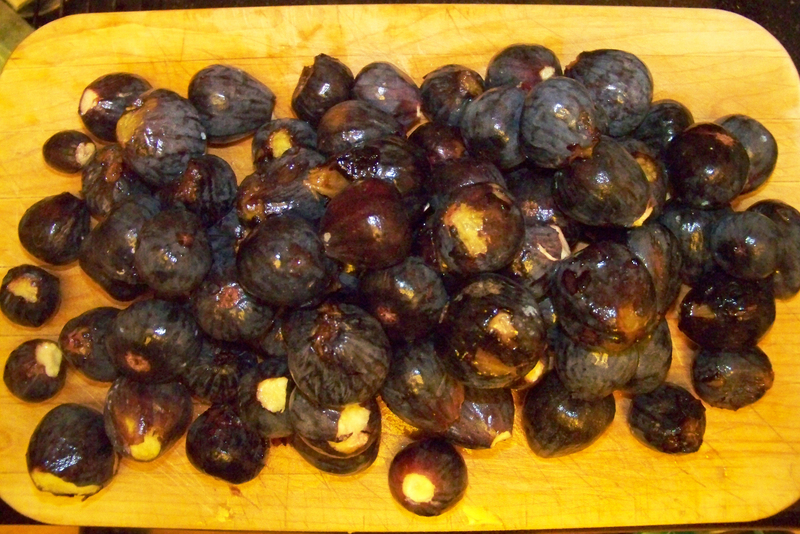 Destemmed figs, awaiting their destiny. The only time the Sweet Vidalia onions made me cry was at the checkout counter. Onions, rosemary, and figs! Oh my! 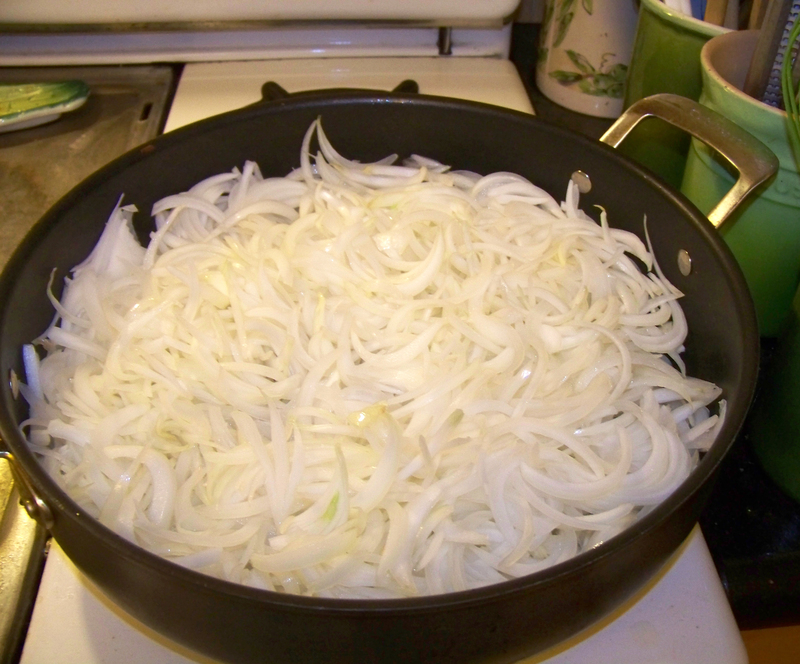 When the onions are browned, add the balsamic vinegar and wine to deglaze the pan, being sure to scrape any brown bits off of the bottom of the pan. 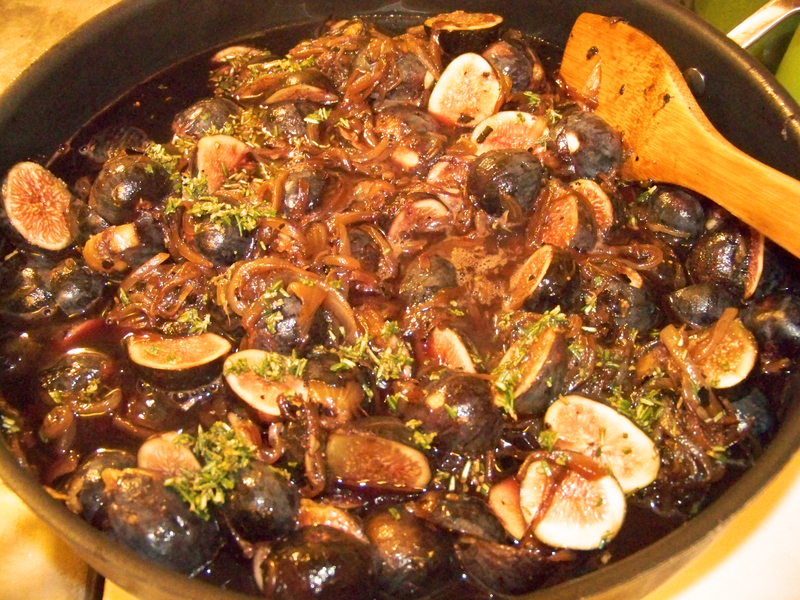 Add figs and simmer until tender, about 20-30 minutes, stirring occasionally and pressing the figs against the side of the pan with a wooden spoon to break them up. Add the remaining turbinado sugar and salt (to taste) and simmer for an additional 20 minutes. If jam/conserve/very thick sauce gets too thick, add more liquid (either wine or water) as needed until the desired consistency is reached. Jam, conserve, or very thick sauce? We report, you decide. Allow to cool until it is safe to handle, then spoon into clean jars and refrigerate. Makes approximately 1.5 liters/just over 6 cups. Should be just fine for at least 7-10 days. Fancier than it needs to be? 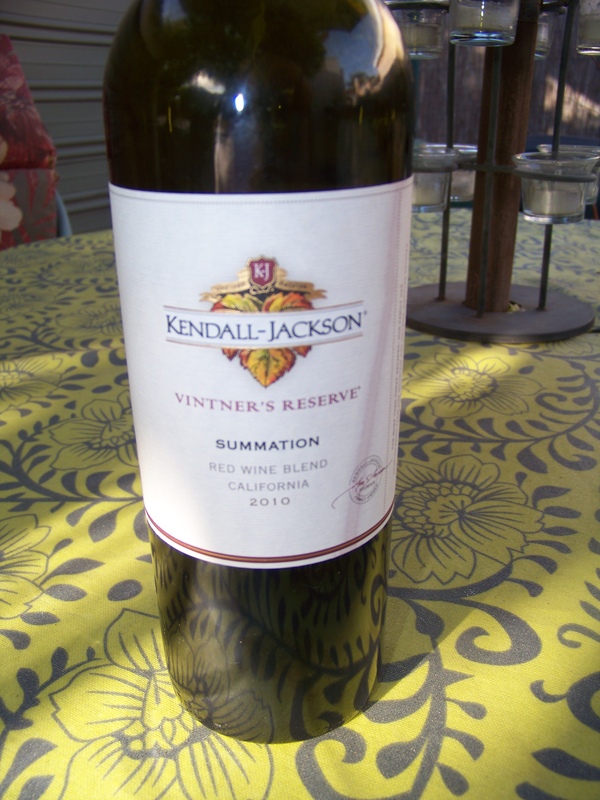 * A note on wine: I used Kendall-Jackson 2010 Vintner’s Reserve Summation Red, a blend of 28% Zinfandel, 27% Merlot, 14% Cabernet Sauvignon, 7% Petite Sirah, 3% Grenache, and 2% Petit Verdot. Why? I’d like to tell you that I did because it was the perfect match for the Brix (sweetness) level of the figs, but in fact it was around, I wasn’t particularly interested in drinking it at the time, and it wasn’t so expensive that I’d feel bad about having used it for making jam/conserve/very thick sauce. Any dry red will do; I may try a Pinot Noir or some other wine for the next batch, just to see how that works. You’ve probably heard this before, but you should avoid using any wine in cooking that you wouldn’t drink. So-called “cooking wines” are about as appetizing as Drāno®. 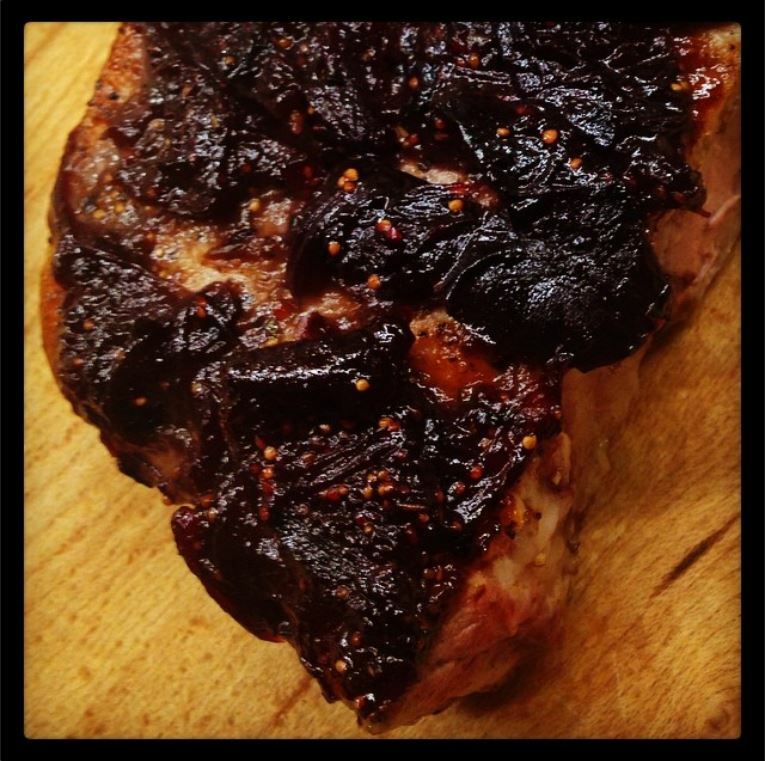 I gave away a pint of the you-know-what to my pal Lisa Jane Persky, who is an actress, writer, artist, and a damn fine cook in her own right; here’s the chop she made with it. Nice. The other week, I attended a food festival at which restaurateur/radio host/generally cool individual Evan Kleiman was speaking about preserving tomatoes, and she said that (given the comparatively high pH of some newer varieties of tomato), she sometimes adds straight citric acid (which can be purchased either online or at many fine markets) to acidify the solution rather than adding lemon or some other citrus juice. The reason is that, while citric acid will make your jam/conserve/really thick sauce lower in pH (and hence, more sour-tasting), it won’t introduce any new flavour. You can buy pH strips or litmus paper to check to see if its pH is below 4. Alternatively, as noted above, you can pressure can the conserve/jam/really thick sauce. 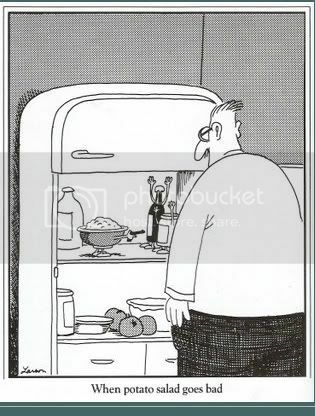 Or just stick it in the fridge. You’ll probably go through it faster than you thought.